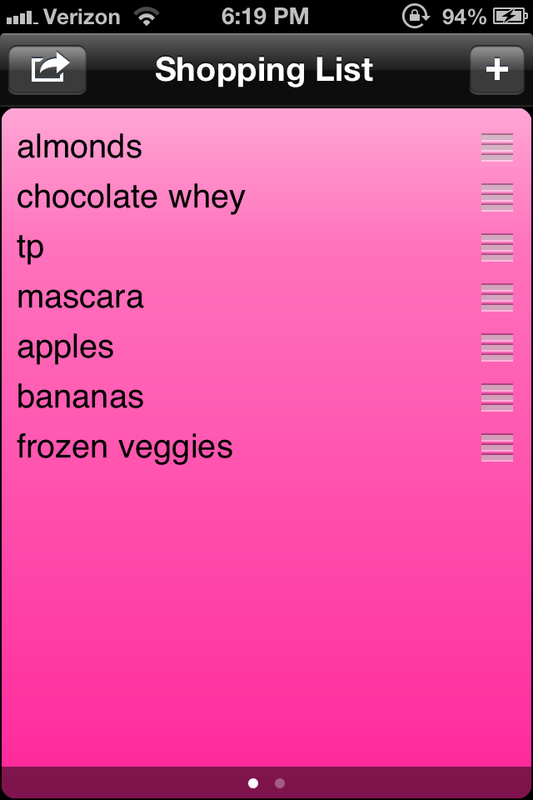 Fit for Success: Navigating the Grocery Store! First of all, pat yourself on the back for even having the desire to eat well. It's not an easy task for our fast-food-filled society! Craving apples instead of kit kats takes some dedication (I promise it gets easier as time goes on and you continue your commitment!) especially when there are potential cheat meals/beverages at EVERY corner! Keep your eye on the prize. Eating well will not only make your body feel better inside & out, but it will help you combat diseases for the rest of your life. Heart disease, diabetes, cancer, hypertension (high blood pressure), and high cholesterol are just a few of the morbidities you can avoid but switching those burgers, fries, chips, and soda for some nutritious and vitamin-packed fruits, vegetables, and lean proteins! YOUR BODY IS GONNA LOVE YOU. They say a healthy diet is 70% diet and 30% exercise! You're never going to find your hidden 6-pack if you have layers of fat covering it from endless pizza and ice cream, even if you workout for 10 hours a day. 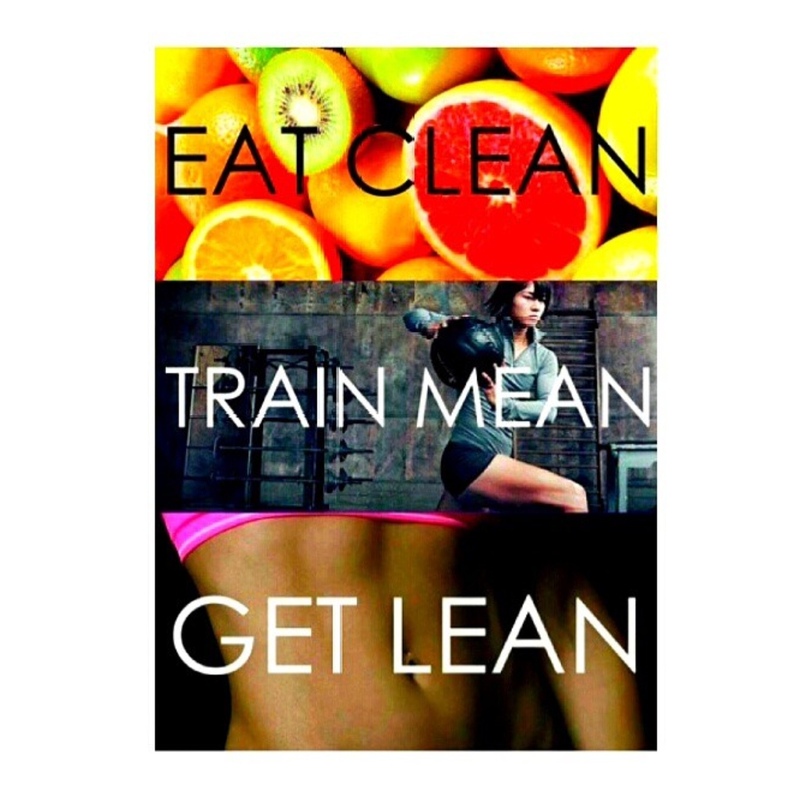 And by "diet" I do not mean crash-diet/ skip meals/ starve yourself/ drink spicy lemon juice for a week. 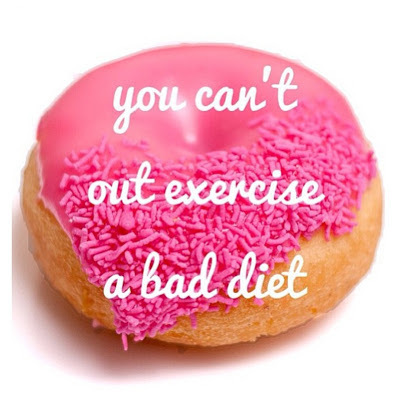 Your "diet" should be your LIFESTYLE. One healthy meal a day is not going to give you full benefits! If you're completely new to eating healthy, one meal a day is a great place to start, but overtime make changes to make that unhealthy meal happen only once a week! 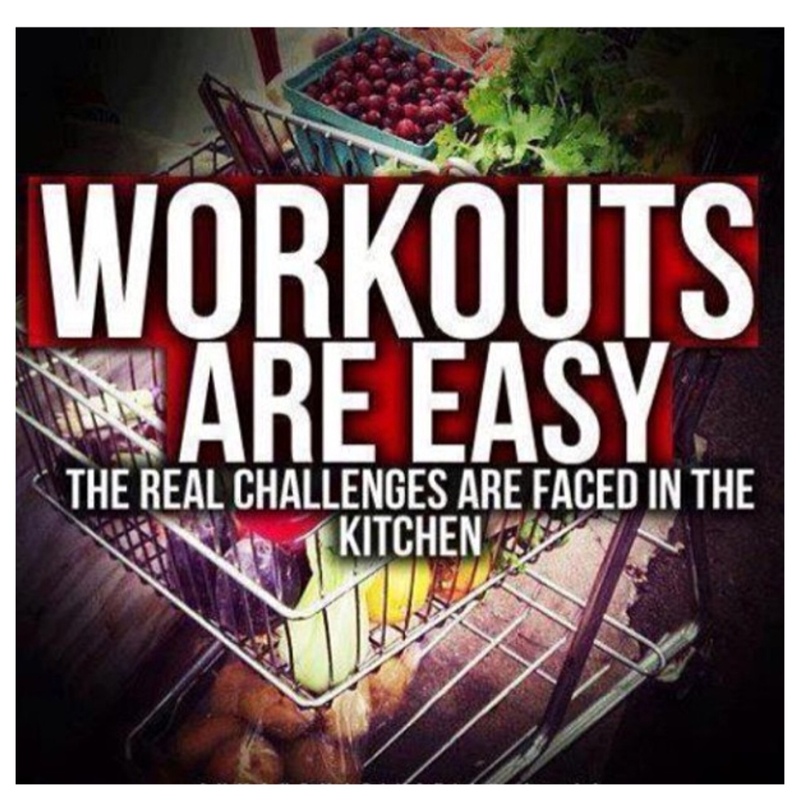 So you're walking into the grocery store. 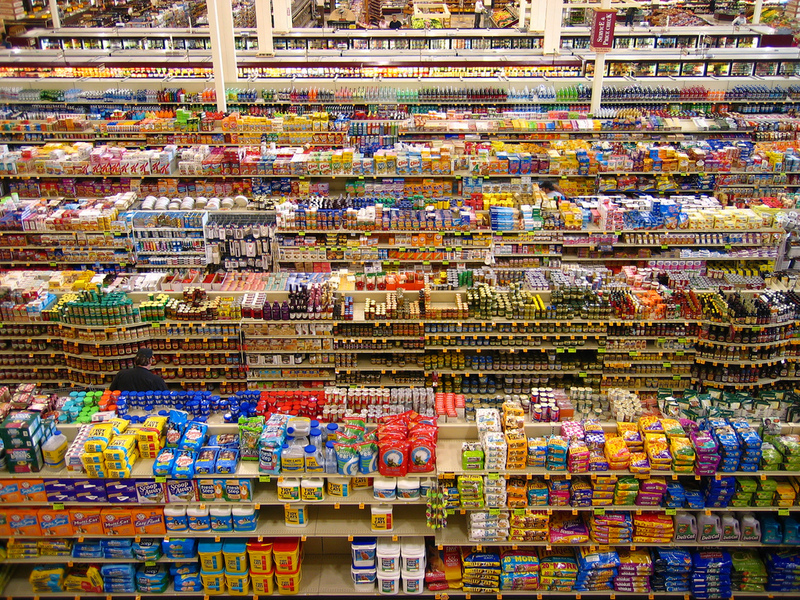 Before you start shopping, realize the layout of the store: typically, everything you "should" be eating lies around the perimeter. This is where you should spend a majority of your time, picking out your favorite produce and working your way around the store to find your sources of lean proteins. 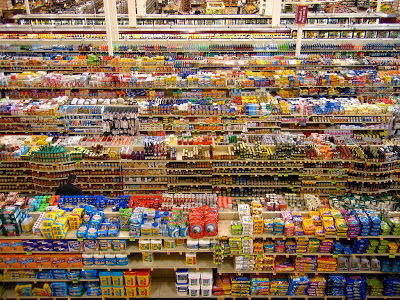 And for ALL of the shelves after shelves after shelves in the middle of the store... That is ALL processed packaged foods you should try your best to avoid. Think about it: if you find it in a box, you can't find it in nature, so obviously its not ideal for your body. 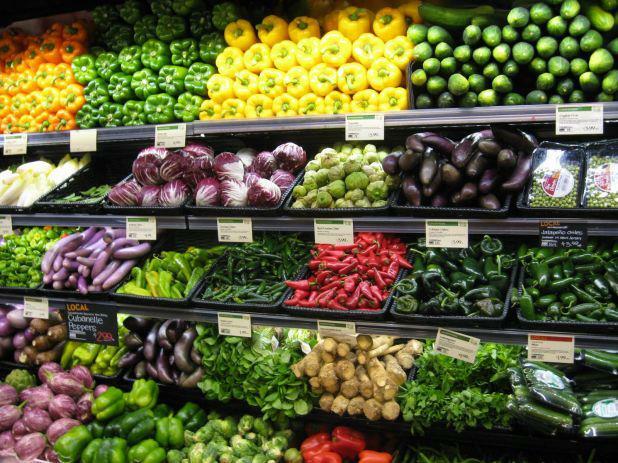 (Ponder this: should your food outlive you?). I do my best to stay away from the middle of the store, except to grab oatmeal, quinoa, almonds, olive oil, balsamic vinegar, whey protein, and coffee. All those granola bars, cereals, sodium-packed cans= unnecessary! Aim for this beautiful site!! -frozen plain vegetables that can steam in the bag, quick and easy! ShopShop app!! Try it out! One other thing I wanted to add. Just because something says it is "Organic" does not mean it is healthy!!! There are millions of organic foods, which simply means that none of its products were exposed to pesticides, fertilizers, or hormones. Organic products are often much more expensive (and to be honest, I do not buy organic products myself) and many of these are still found in BOXES- meaning they are processed. Just something to think about! There you have it ladies and gentlemen! 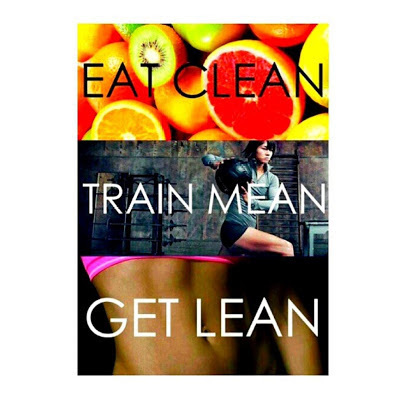 Try your best to begin/continue a healthy lifestyle. YOU CAN DO IT!